Its natural sun factor protects skin against photo-aging caused by pollution and UVA-UVB rays. - Suitable for men and women from age 40 onwards. 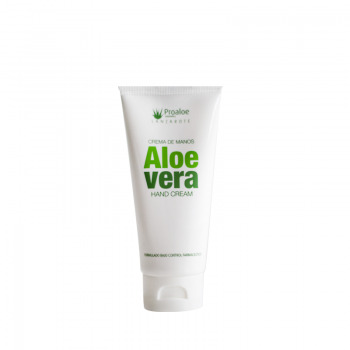 - Ideal for all skin types, including damaged and dry skin. 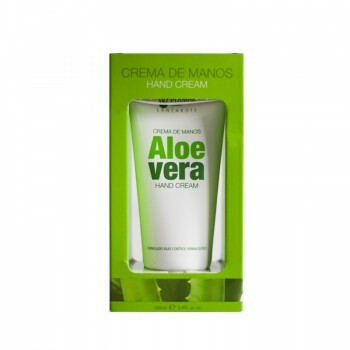 - Does not leave oily traces thanks to its high absorption capacity. - Apply morning and night over clean face and neck.